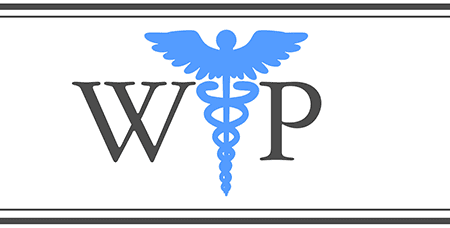 Testimonials & Reviews - Upper East Side New York, NY: William E Pullano, M.D. Dr. William E Pullano always appreciates feedback from his valued patients. To date, we’re thrilled to have collected 13 reviews with an average rating of 4.69 out of 5 stars. 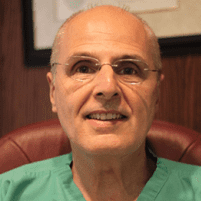 Please read what others are saying about Dr. William Pullano below, and as always, we would love to collect your feedback. From my initial contact with the office to schedule the appointment, I was treated with respect. Throughout the process, at every step of the procedure- pre-care, preparation, colonoscopy and after care- I was given the necessary information to be both informed and calm. At each stage, I was given the opportunity to discuss and ask questions. I did not feel rushed or overwhelmed. The overall experience was pleasant and everyone was highly professional. Great Doctor with a wonderful staff. I would like to express my appreciation for the excellent care-my health greatly improved because of your efforts-generous attention to my needs. My sincere gratitude to my Dr. Pullano. Dr. P, is the best doctor. He's been my doctor since I was 17 yrs old now in my 50's. He treats my entire family and friends. His bedside manner is amazing. He was very kind and gentle. Answered all of my questions and make me feel comfortable and at ease always. If you are looking for a caring doctor he is it. You will adore him as my entire family does! I consider myself very fortunate to have Dr. Pullano as my PCP. He is exceptional in every way. Doctors is attentive, caring and always professional. Excellent Dr with a great bedside manner. Perfect for what our Doctor needs to have. We’ve been going to him over 20 years and we wouldn’t think of changing to another Doctor.